[They] will announce where they'll build Meow Wolf's first permanent exhibition in a major market. And it's a major project, too: a $50 million, four-story (plus mezzanine), 90,000-square-foot building that will hold 60,000 square feet of exhibitions, three times the size of Meow Wolf's House of Eternal Return in Santa Fe, along with a restaurant, bar and retail and support spaces. For the past year, Meow Wolf has explored various spots around Denver — the Sports Castle, the old Denver Post plant off I-70. And the winner? A spot right in the gritty heart of Denver, a triangular space created by the Auraria Parkway and the viaducts of Colfax Avenue and Interstate 25, just across the river from Sports Authority Field and close to the Pepsi Center and Elitch Gardens...which is significant, because Meow Wolf's Denver development partner is Revesco Properties, a real estate and management company that's an owner and managing partner in Elitch Gardens. In fact, the Meow Wolf team will work out of Elitch's HR office before that building is demolished and Meow Wolf Denver constructed. Groundbreaking is slated for this spring; Meow Wolf Denver's target opening is early 2020. 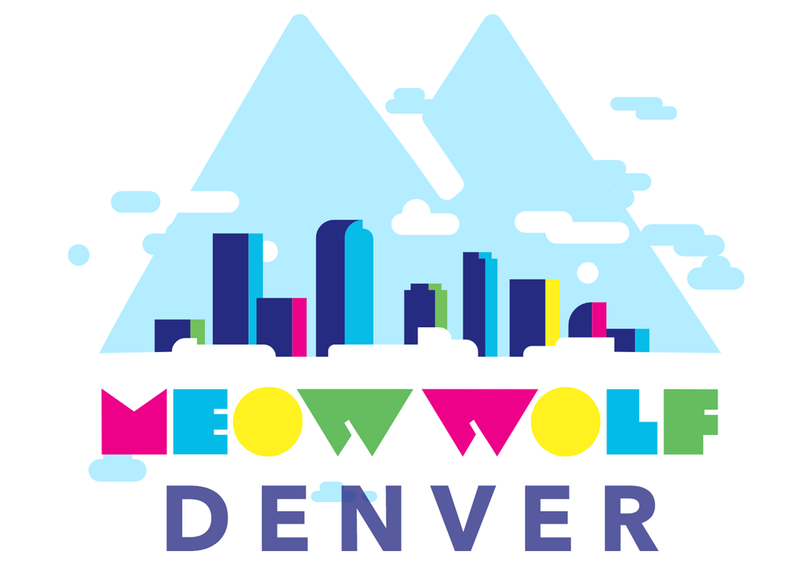 ...Meow Wolf isn't stopping in Denver, though. The group is still talking to Austin and Las Vegas, runners-up in the race to host the first major expansion, and it's also looking at possibilities in Washington, D.C., Phoenix and Minneapolis. You can get early bird tickets now.